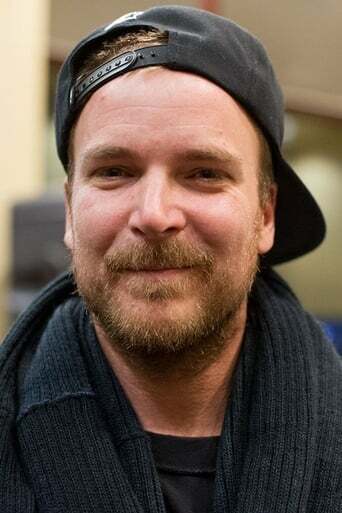 Chad Muska (born May 20, 1977) is an American professional skateboarder and entrepreneur. In November 2012, Skin Phillips (Editor-in-chief of Transworld SKATEboarding magazine) described Muska as "one of the most marketable pros skateboarding has ever seen". Description above from the Wikipedia article Chad Muska, licensed under CC-BY-SA, full list of contributors on Wikipedia.